Planet Neon Sign Service Inc. Provides on-site installation of your custom signs to ensure the installation provides maximum protection of your investment. 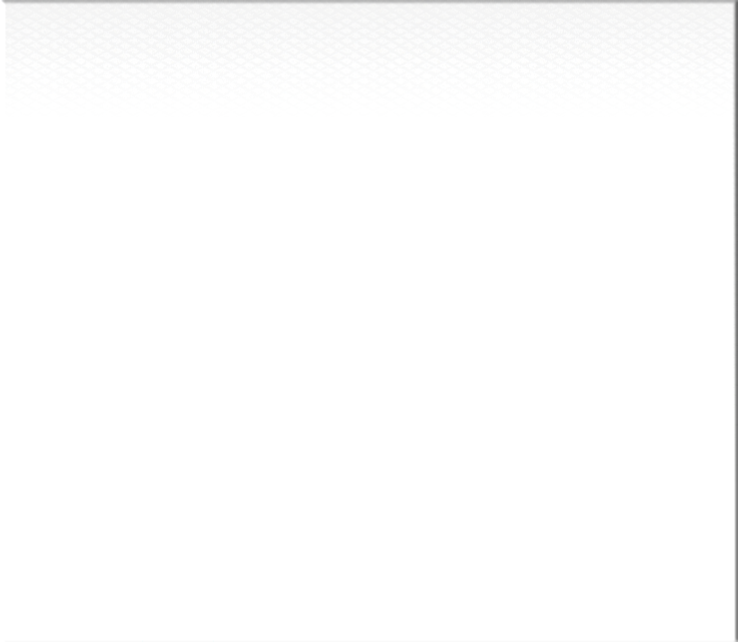 We arrange the necessary equipment for each installation based on the type of sign being used. 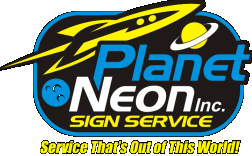 Planet Neon Sign Service Inc. can service and perform maintenance on all signs, regardless of the manufacturer of the sign, and make recommendations on how to keep your sign in the best condition possible. By properly maintaining the sign, you can reduce repairs and help to prevent unnecessary and costly repairs and larger expenses in the future.